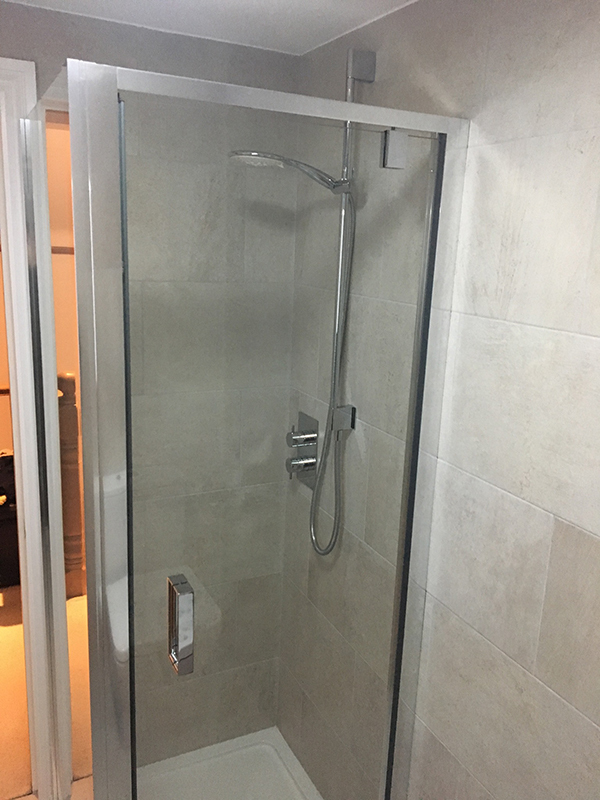 Called upon Lee and his team to rescue us after a shattered shower! 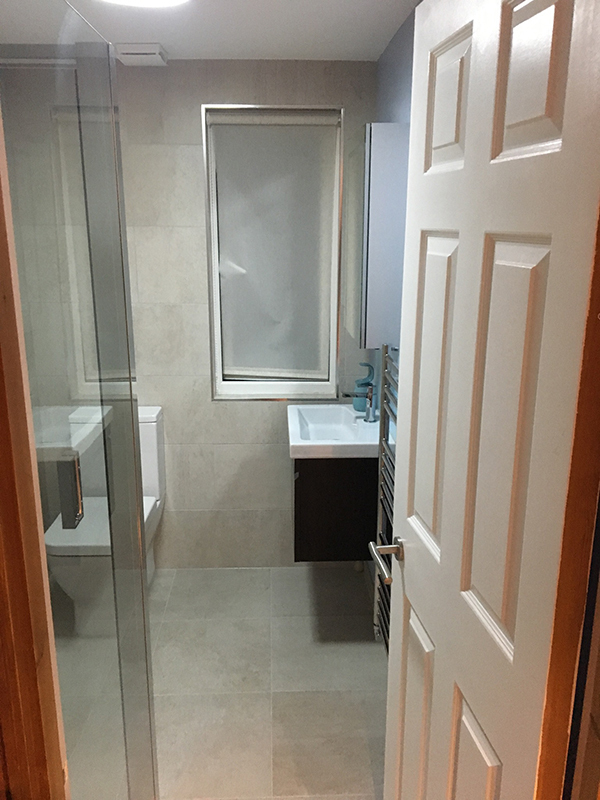 This was our 2nd refurb by Steve & co and after our 1st exceptional renovation there was no doubt who to call. 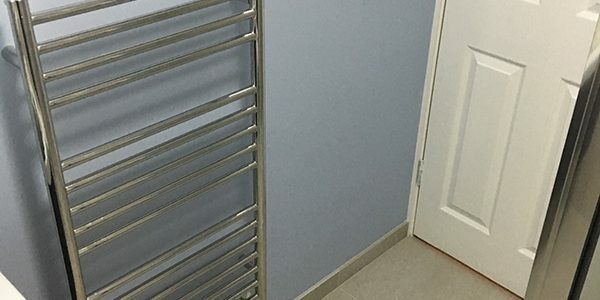 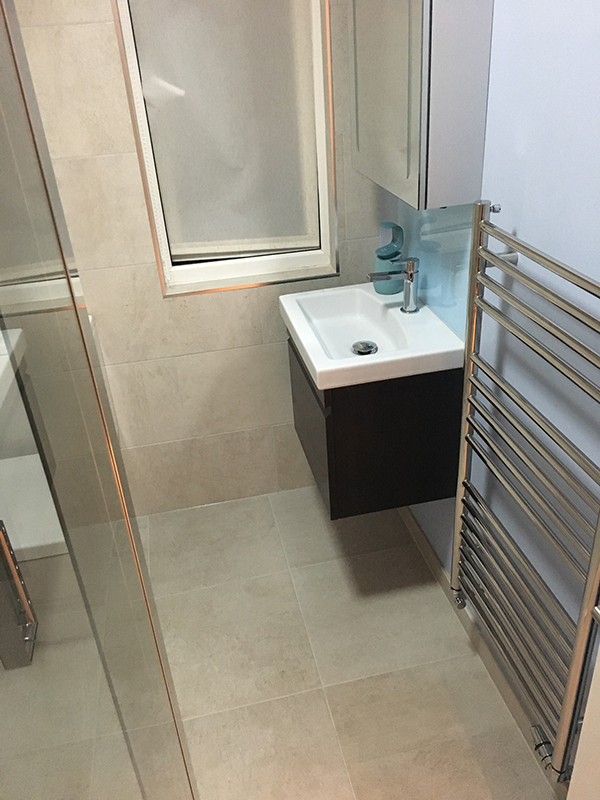 As usual Lee's was on hand with excellent advice and a complete on suite refurbishment was planned and carried out to the same high standard. 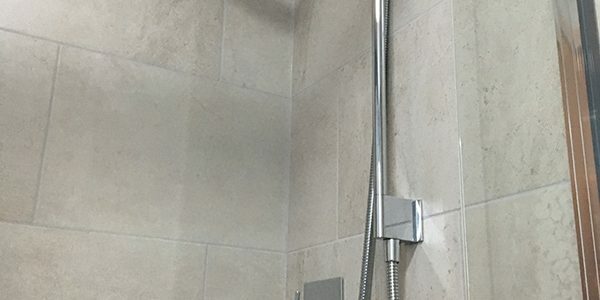 Cannot praise these guys enough, helpful, accommodating their attention detail is second to none. 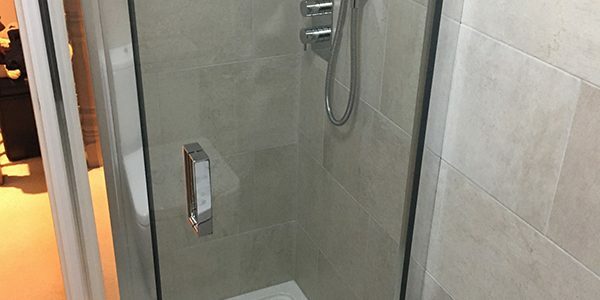 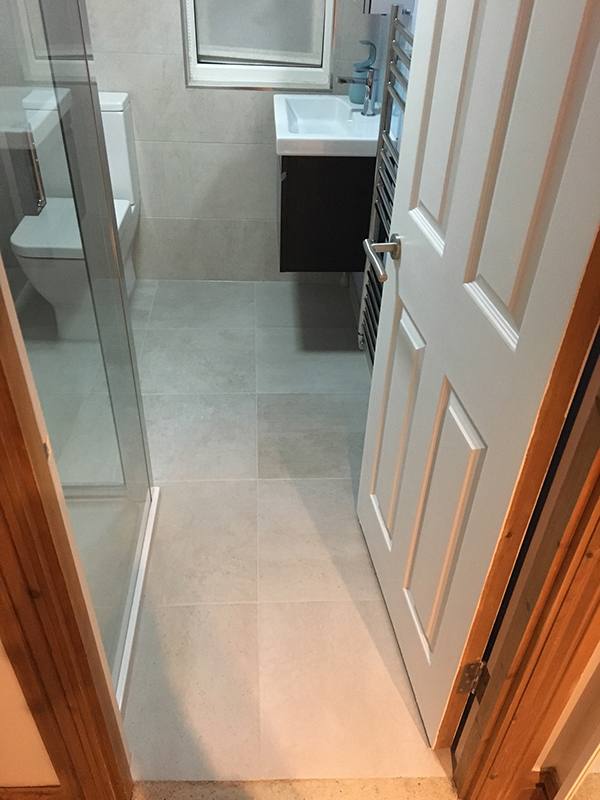 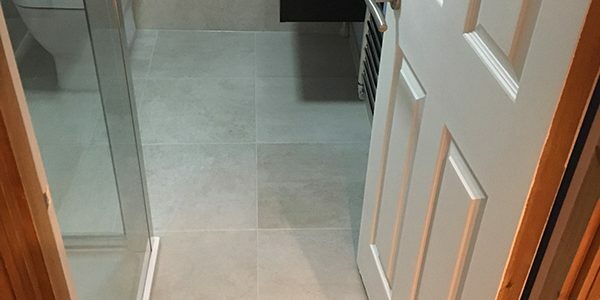 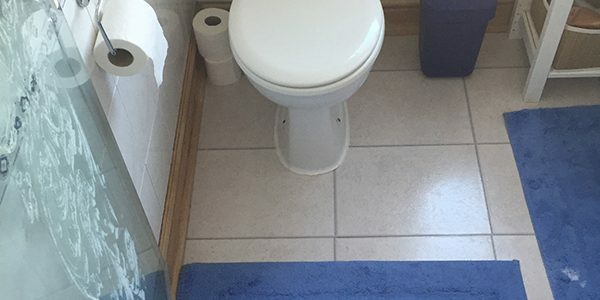 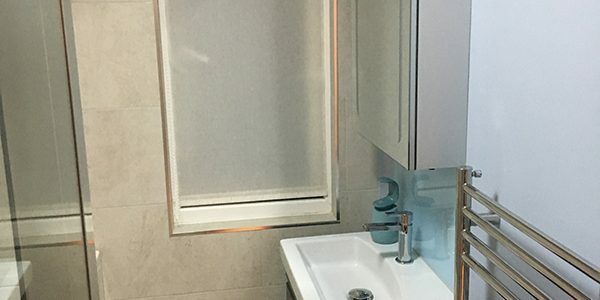 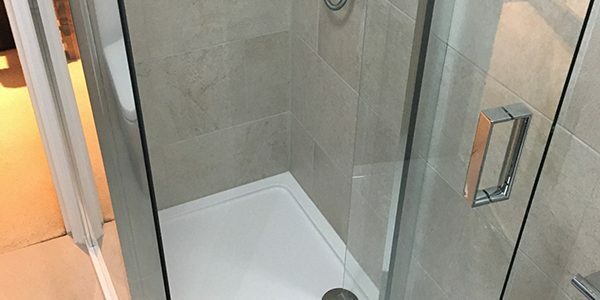 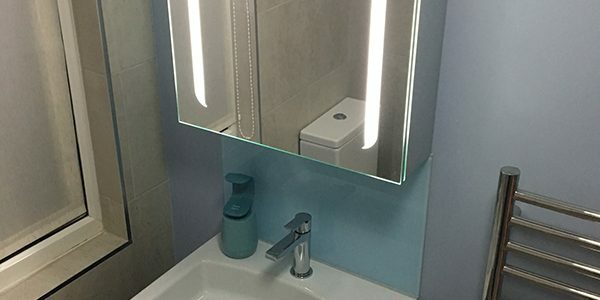 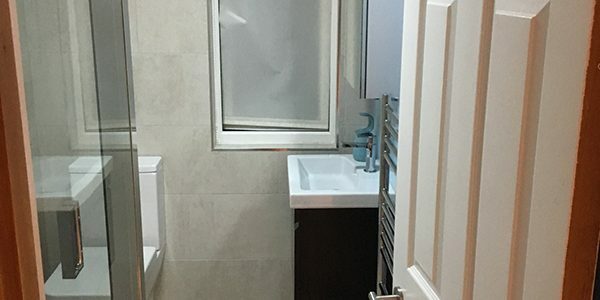 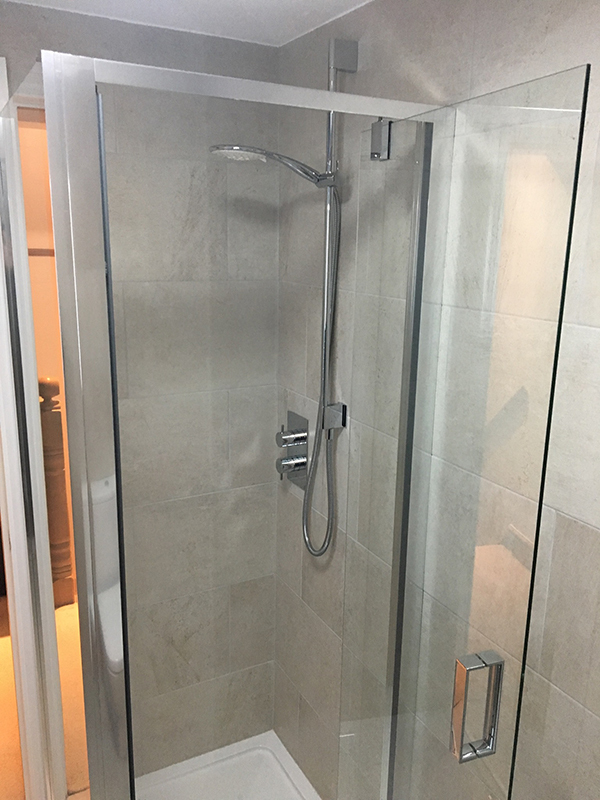 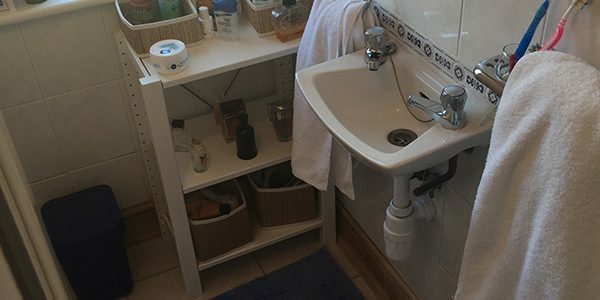 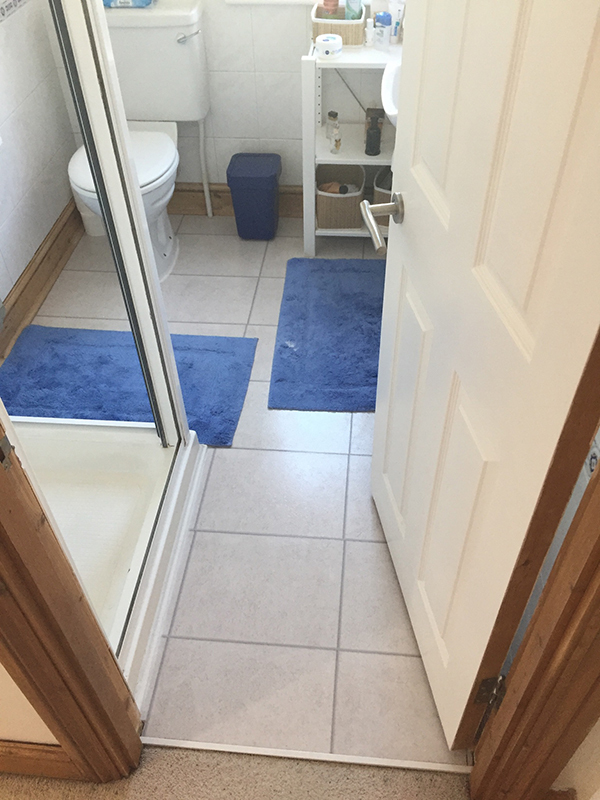 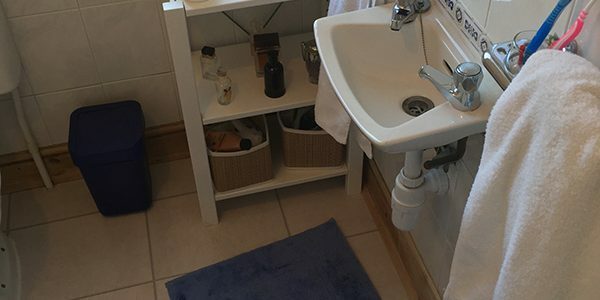 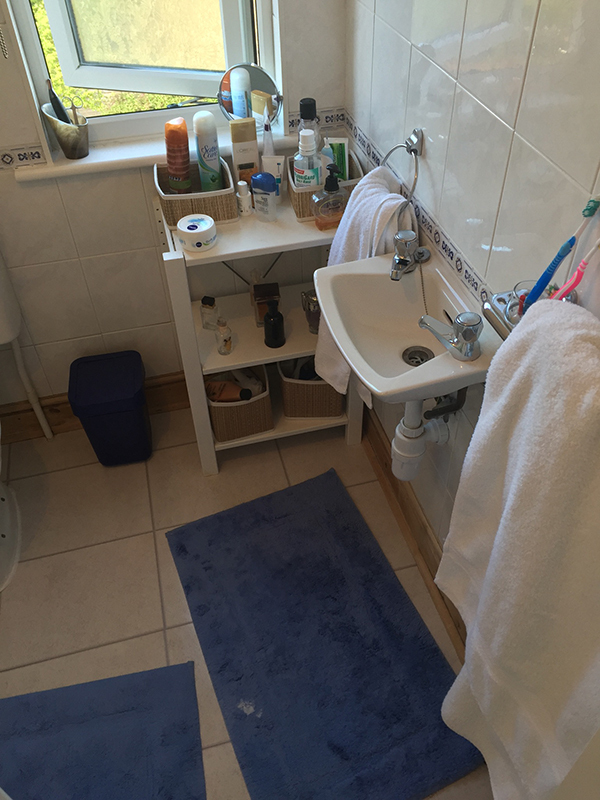 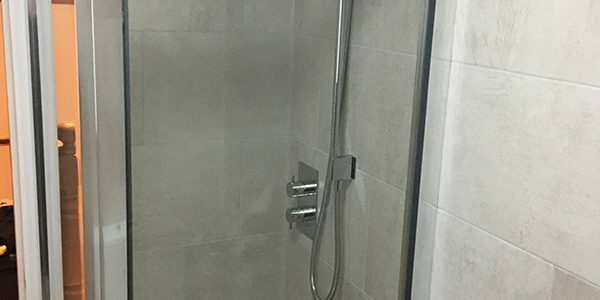 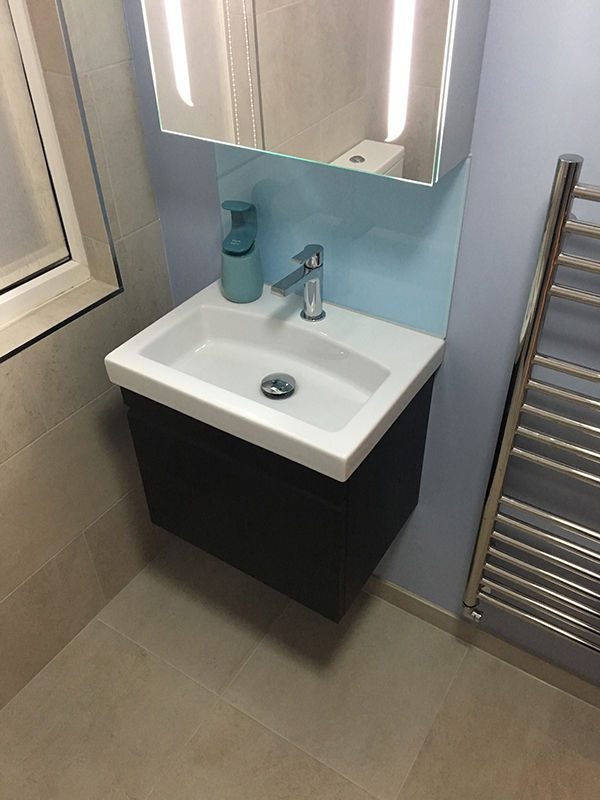 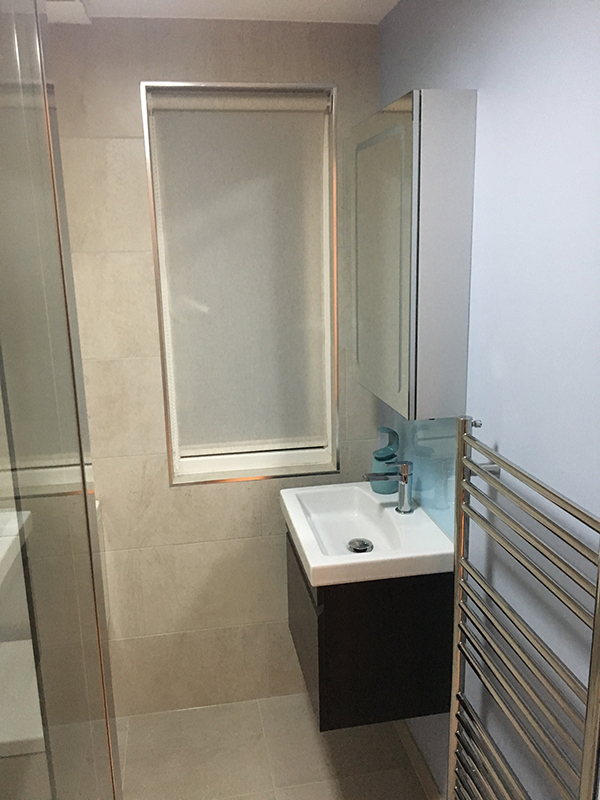 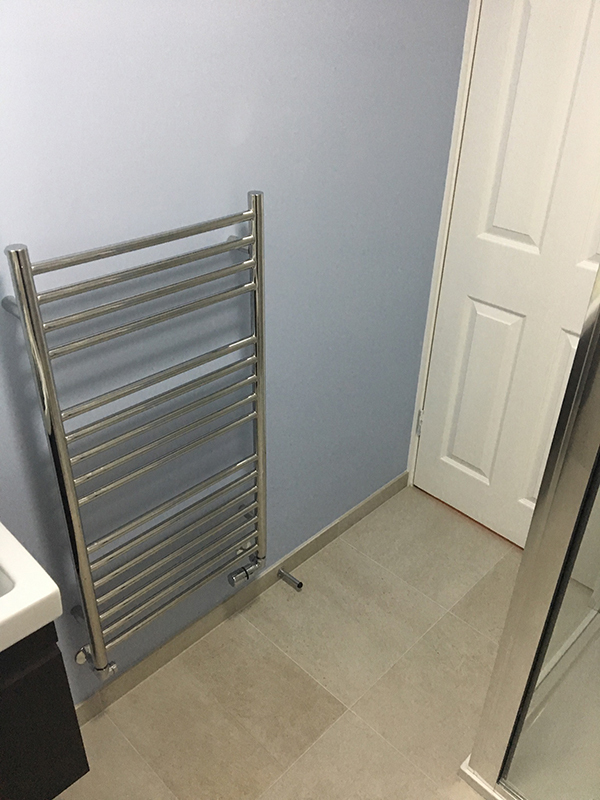 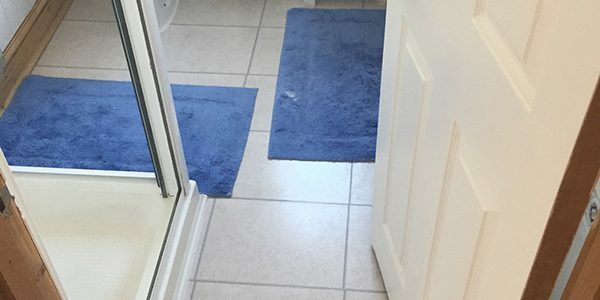 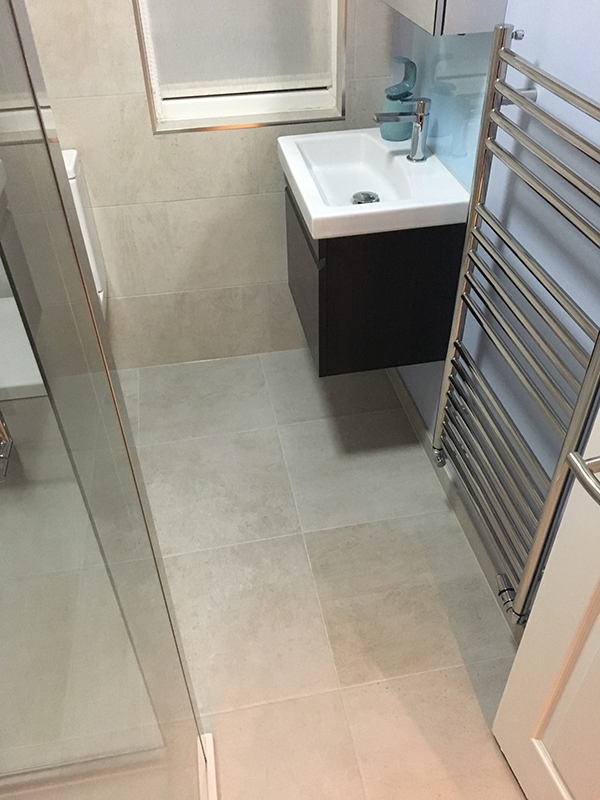 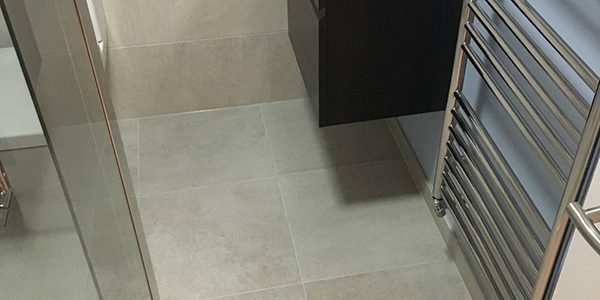 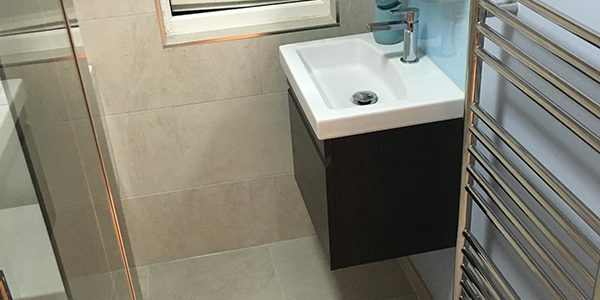 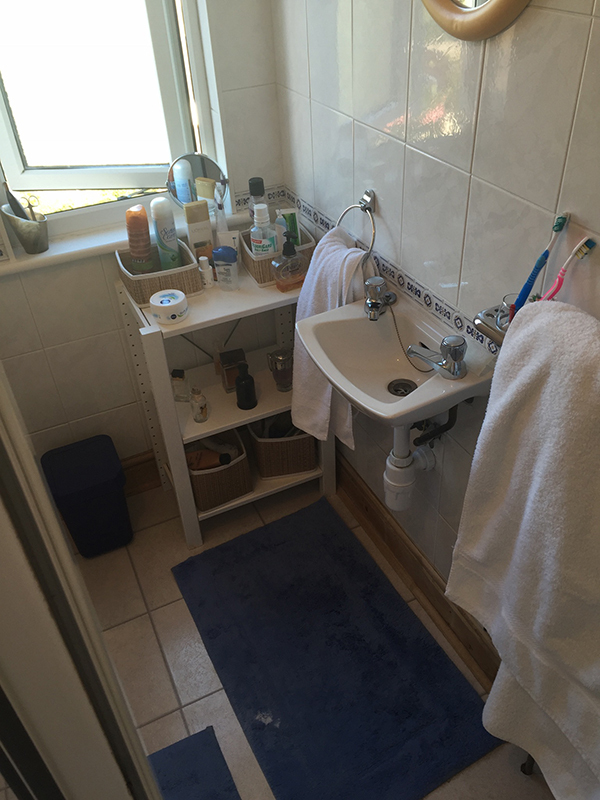 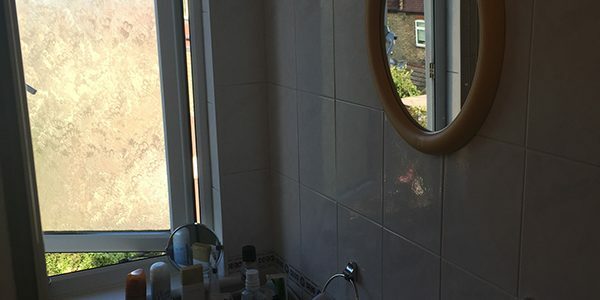 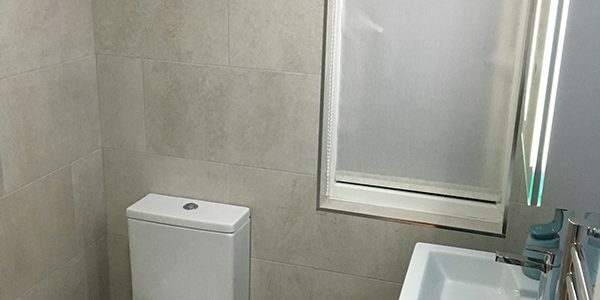 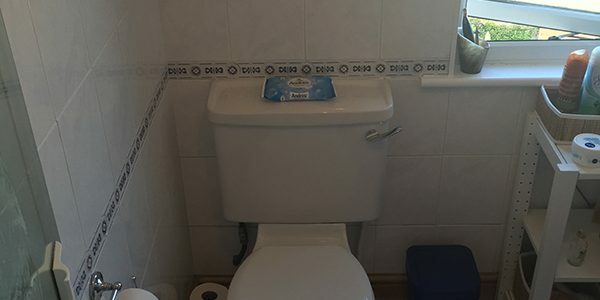 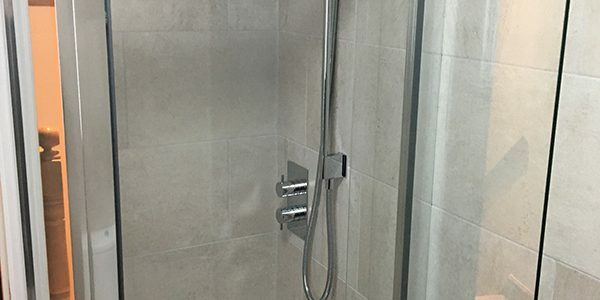 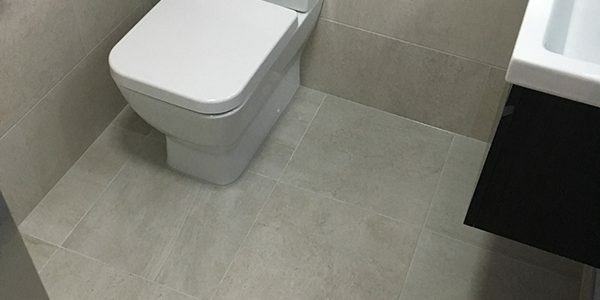 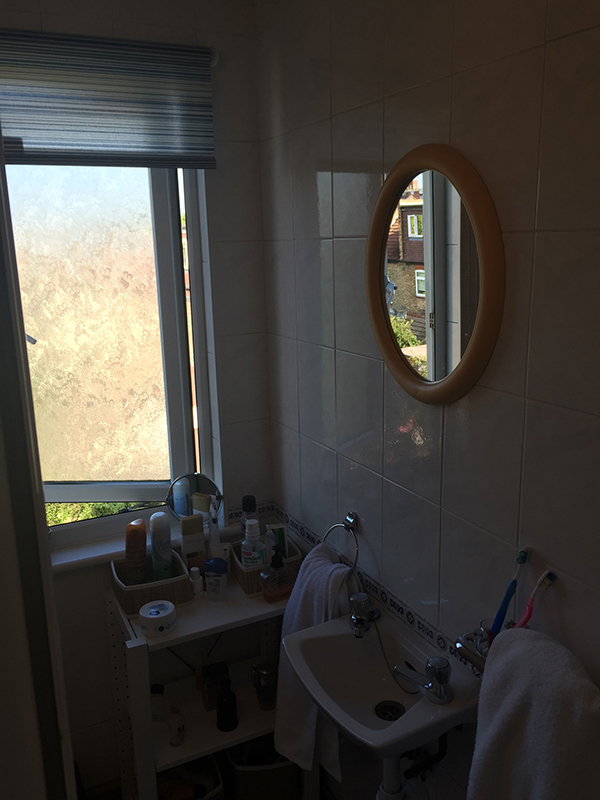 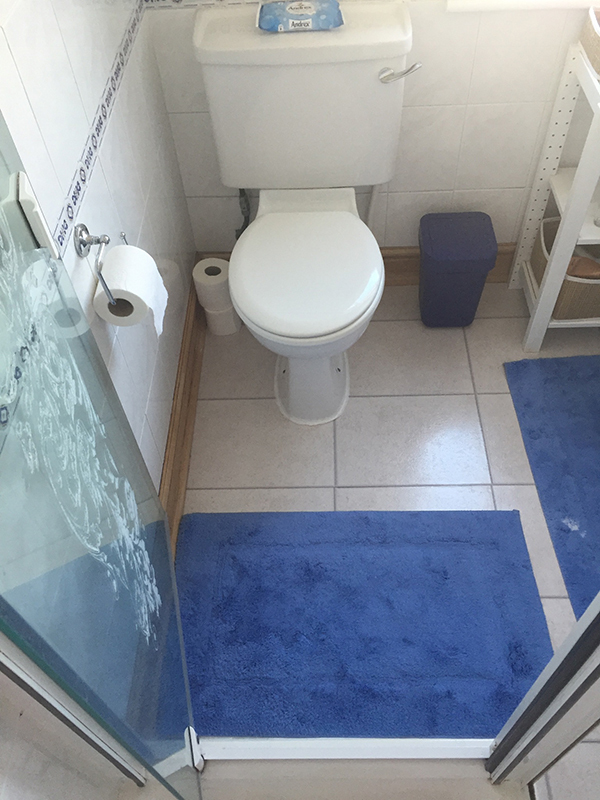 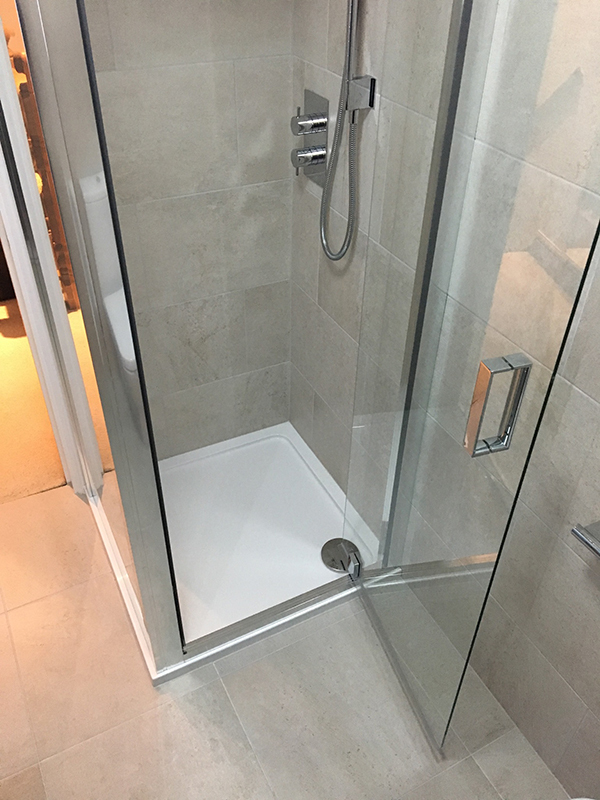 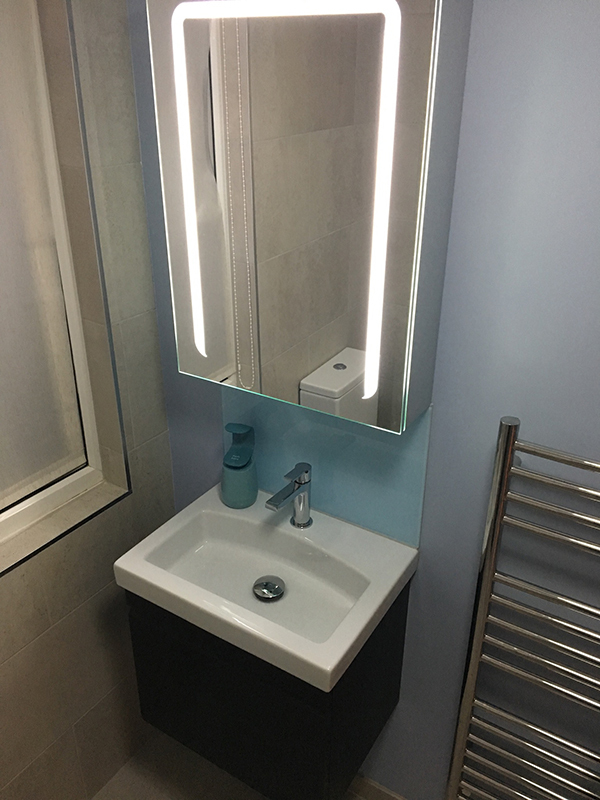 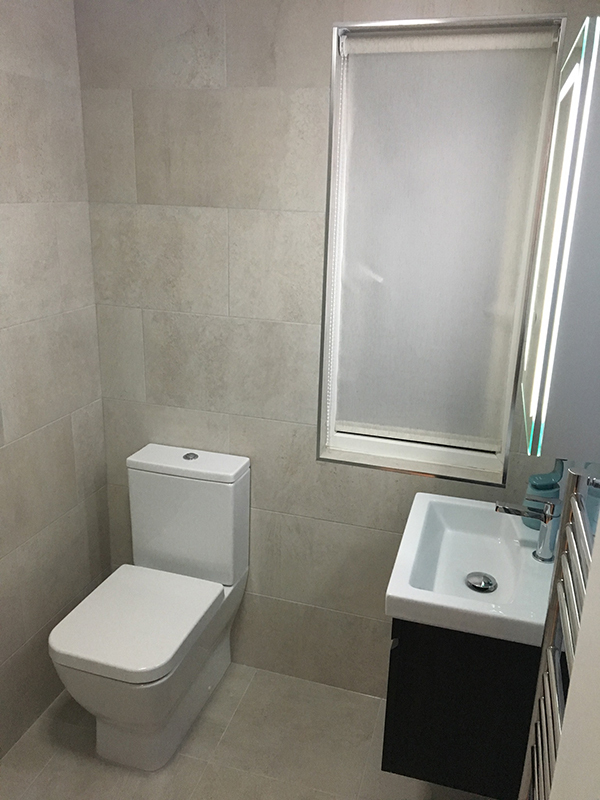 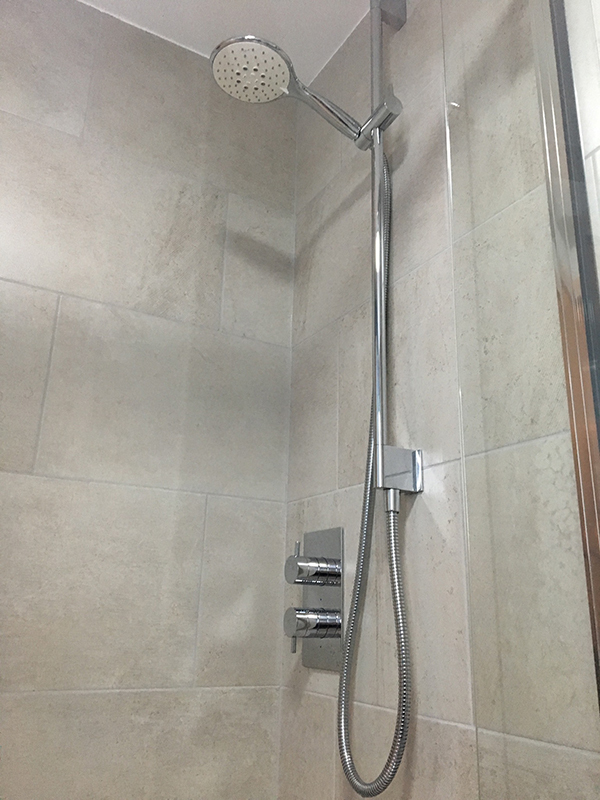 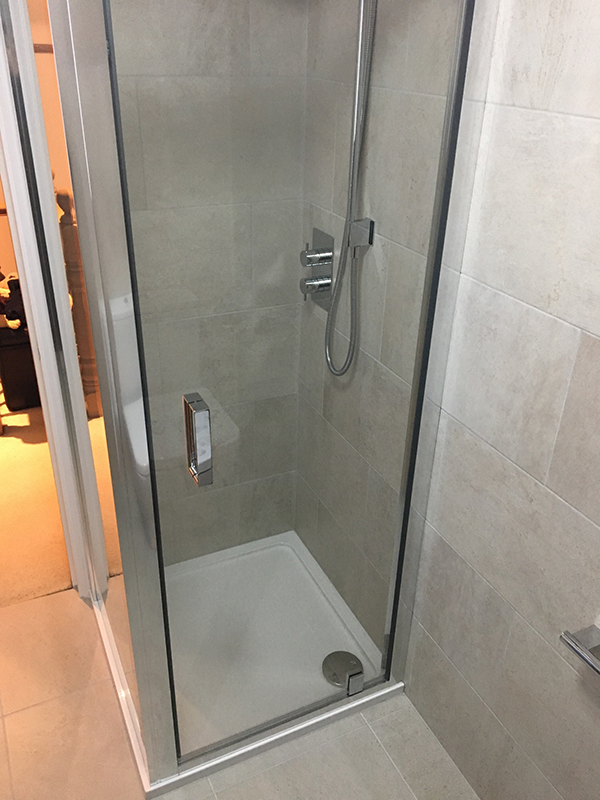 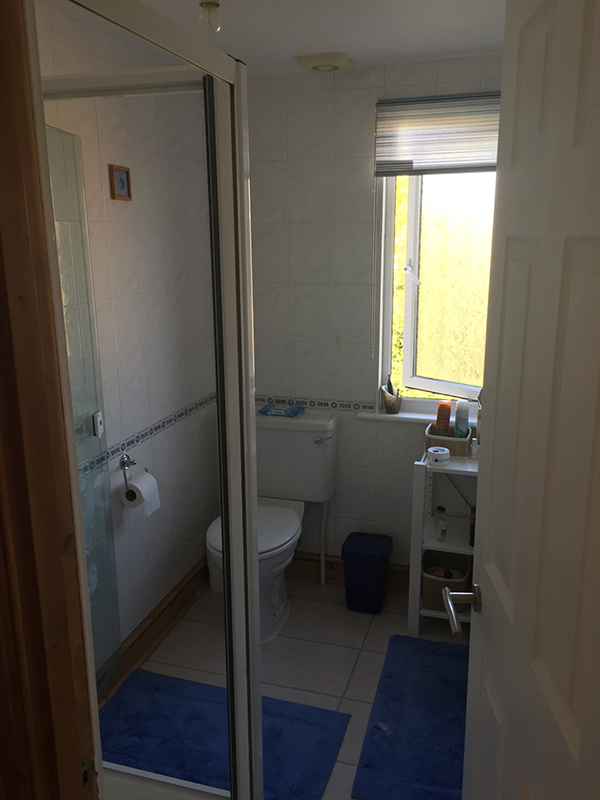 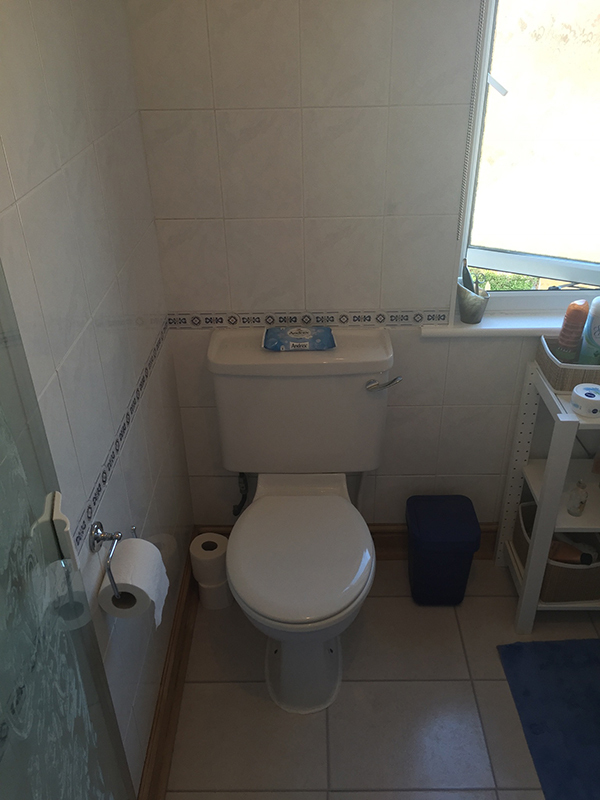 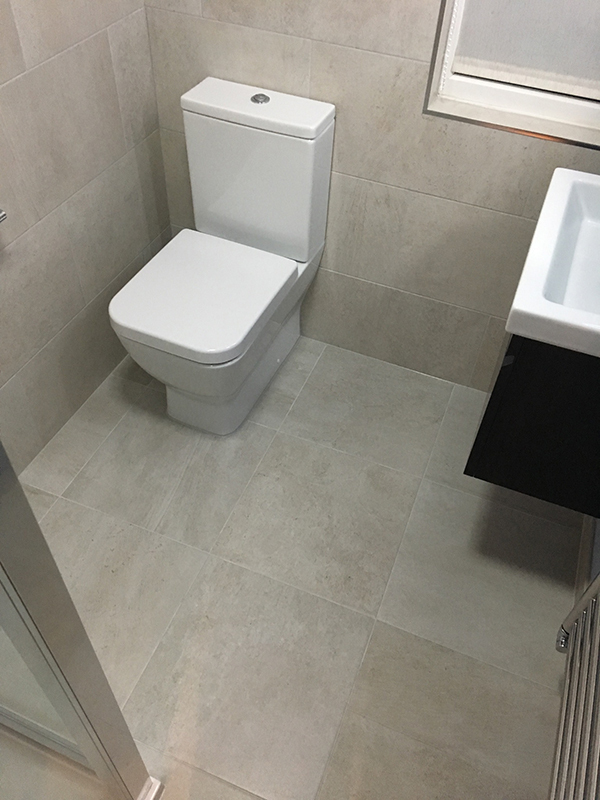 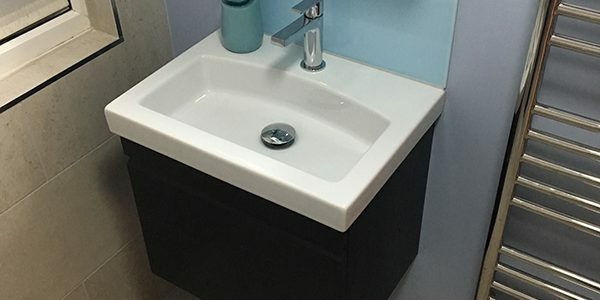 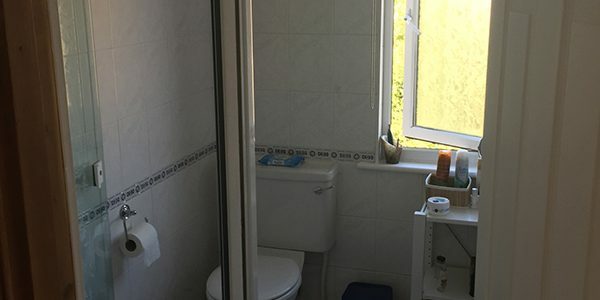 If you need a bathroom renovation do not hesitate to use Lee and his team!